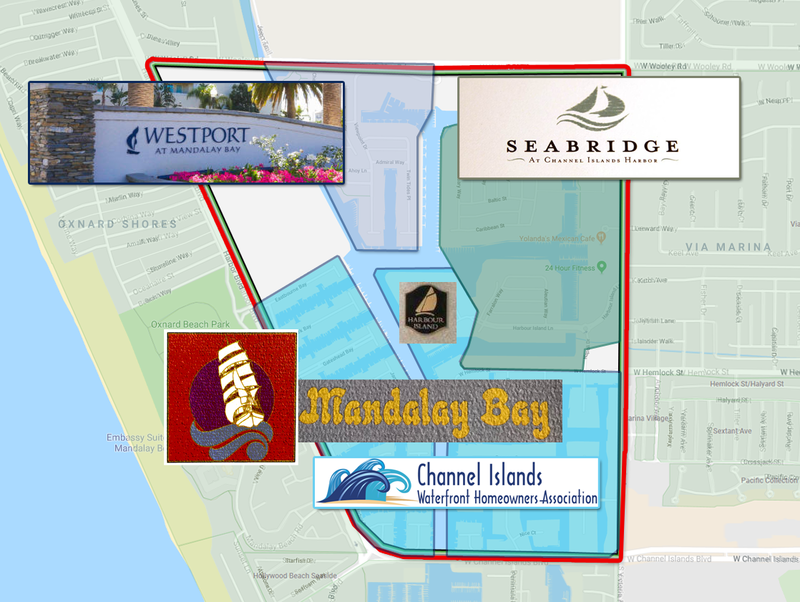 The Channel Islands Neighborhood Council is an all-volunteer organization representing the waterfront communities of Mandalay Bay, Harbour Island, Westport, and Seabridge. 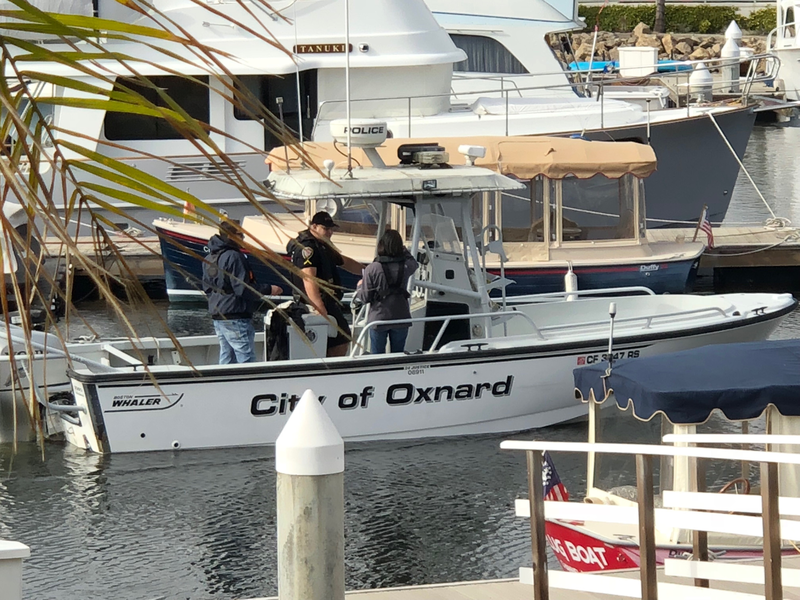 The Neighborhood Council program was created by the Oxnard City Council to effectively involve members of our communities in our local government decision making process. The Council serves as our platform to have a voice in the issues that matter to our collective communities. Our collaborative ideas, input and participation are what it takes to maintain this very special place we call home. We’re a unique community, with the fifth largest small craft recreational harbor in the state. Our needs and concerns are very different from the rest of the City. This is our opportunity to work with our neighbors, Homeowner’s Associations and our local government. Please join us in fulfilling our mission to work together to assure our community is the very best we can be!